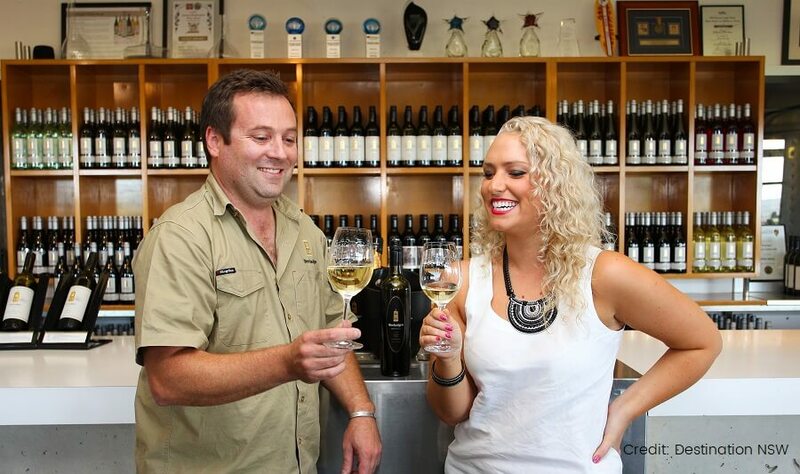 Be spoilt on this Hunter Valley wine and cheese tasting day tour. 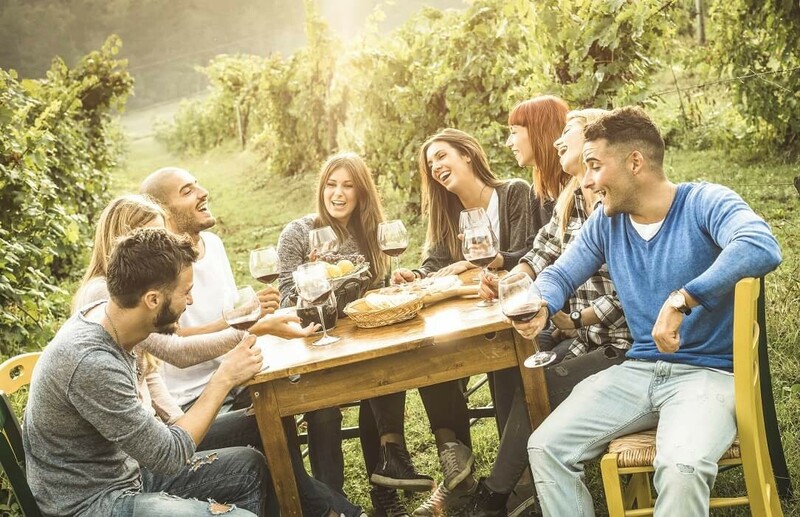 This small group tour allows you to visit boutique wineries for an intimate tasting experience. 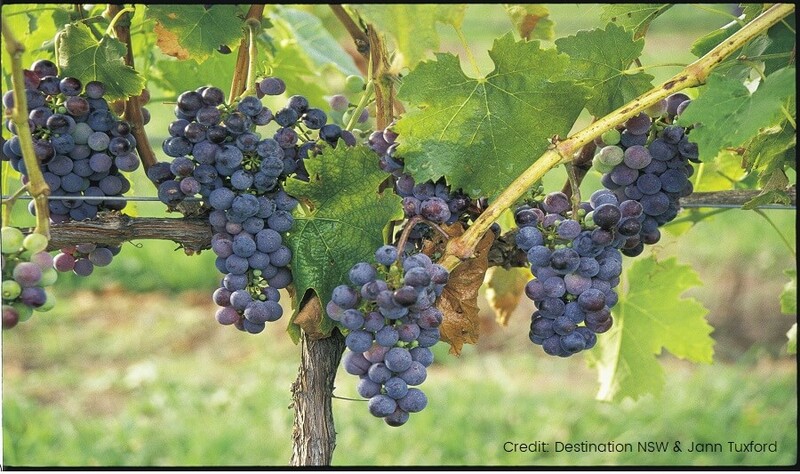 New South Wales' Hunter Valley is Australia's oldest wine growing region. 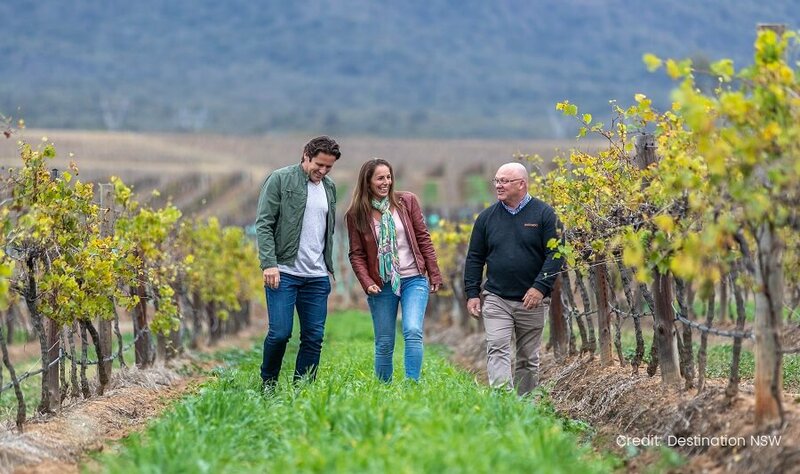 The first vines in the Hunter Valley were planted by families in the 1820s, making the Hunter Valley the oldest wine region in Australia. 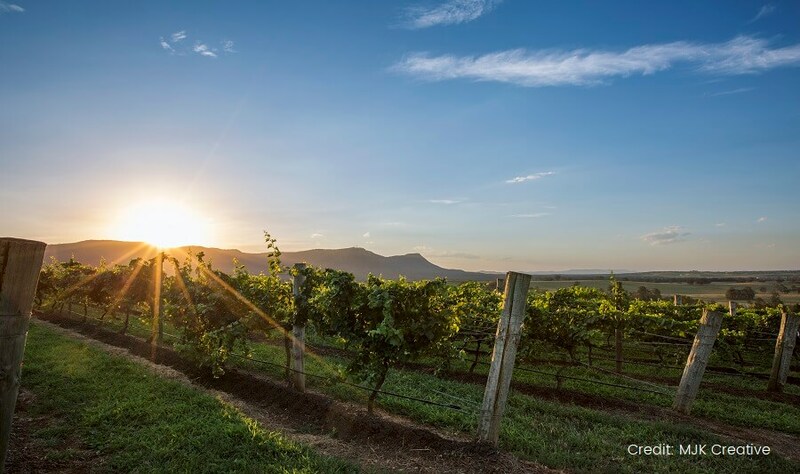 Hunter Valley Semillon is widely considered the iconic wine of the region, but the Hunter also produces wine from a wide variety of grapes including Shiraz, Chardonnay, cabernet sauvignon and Verdelho. 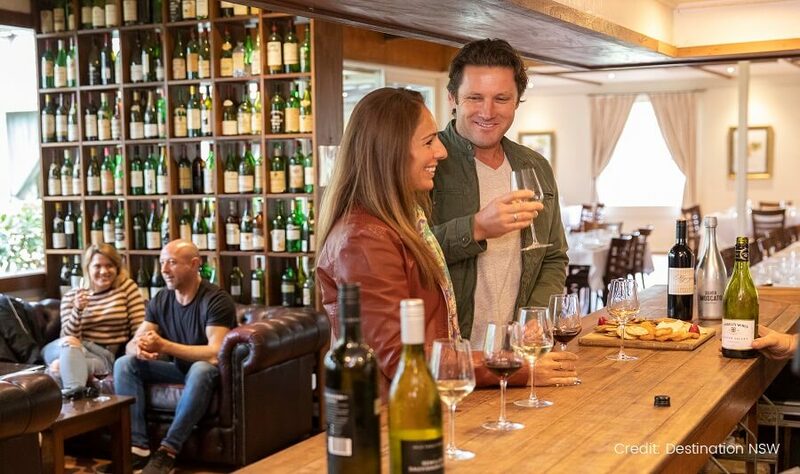 On today’s journey, you will visit 3 unique boutique wineries and savour up to 20 different wine varieties. You will also learn some of the subtleties of tasting, and choose your personal favourite. 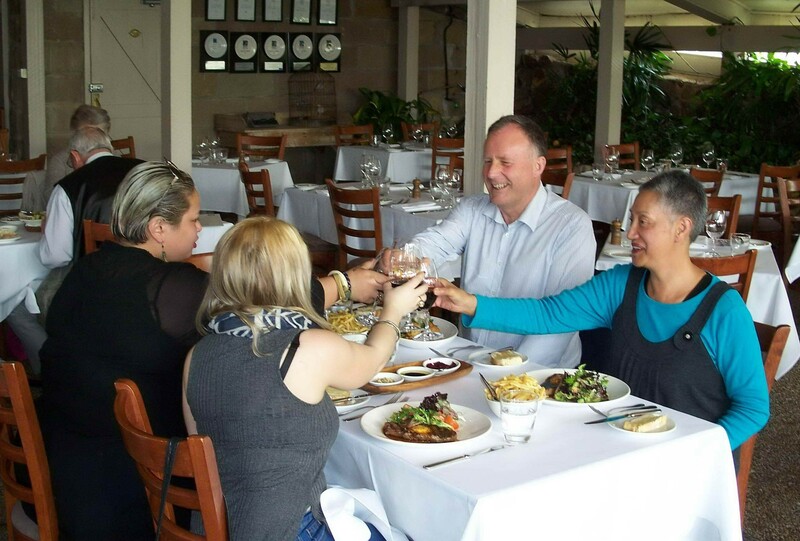 Enjoy a delicious cafe lunch (included) in the Hunter Valley Gardens Village, where you will have time to browse the unique stores. 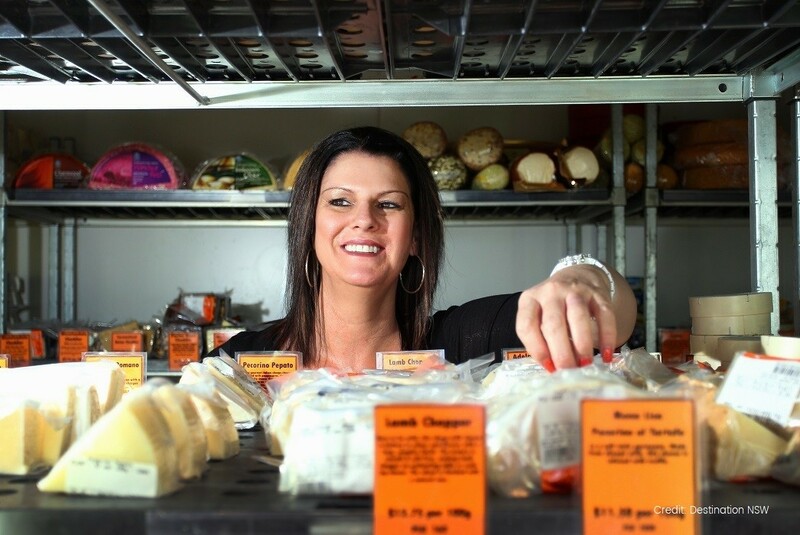 Visit and sample delicious cheeses at the Smelly Cheese Shop - dedicated to servicing the true cheese connoisseur. 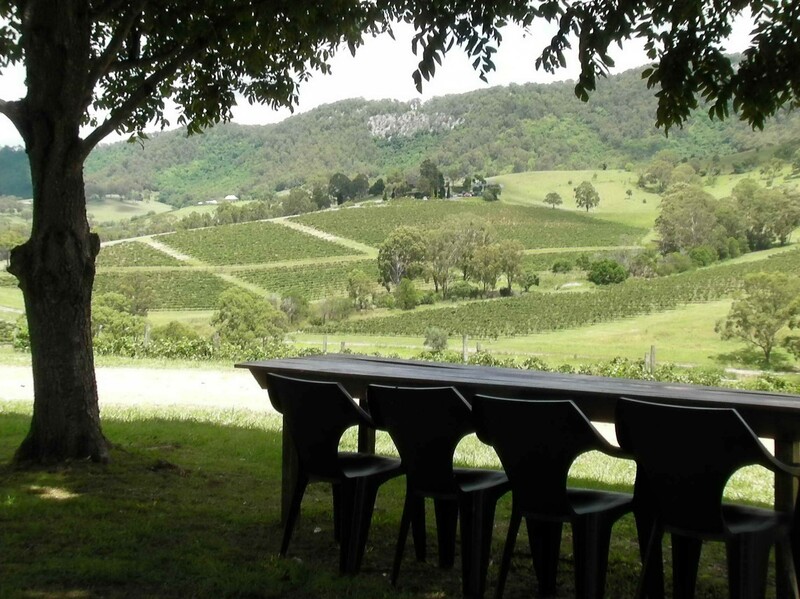 And do not miss the Hunter Valley Chocolate Company, if you love chocolate then you will be delighted. Once this fun-filled day is over, relax as and travel back to the city with a smile on our face.